Lancaster PA is located approximately at the half-way point between Hershey Pennsylvania and Philadelphia PA. In fact, if you’re looking for things to do in Lancaster PA area, the city is just an hour’s drive from Hershey Pennsylvania and Philadelphia PA, making Lancaster PA an ideal holiday base for exploring the south east of Pennsylvania State. Lancaster PA is also within a short drive from Smoketown and Lancaster airports, making the city easily and conveniently accessible by air. If you are planning on exploring nearby states, Lancaster PA is just a couple of hours from things to do in Maryland, Washington DC and fun things to do in Delaware. In fact, Lancaster is only a couple of hours drive from Bethesda Maryland Attractions, things to do in Baltimore Maryland and fun things to do in Wilmington Delaware. If you enjoy water activities such as fishing, swimming, canoeing and kayaking, both the Susquehanna and Conestoga (class 1 river) rivers are only a short drive from Lancaster PA. The town of Columbia PA (20 minutes car ride from Lancaster) is located along the Susquehanna River and offers many spots where you can launch your canoe or Kayak. One such spot is Chickies Rock County Park, which is only 5 minutes drive from the town of Columbia PA. If you’re traveling with the family and would like to enjoy a canoeing trip, there are a few outfitters in town which offer canoeing tours to suit families. Fishing-wise, there are creeks nearby Chickies Rock Park where you can enjoy fly-fishing opportunities such as Chiques Creek and Donegal Creek. If you are looking to enjoy a variety of outdoor activities with the family, Central Park is one of the best places in Lancaster PA.
Central Park is located a short drive from downtown Lancaster PA and offers hiking, horseback riding, swimming, picnicking and camping opportunities. In particular, if you are looking for things to do in Lancaster PA with kids in the summer, County Pool at Central Park features a massive swimming pool with water slides and a shallow wading area. If you want to enjoy a bit of natural scenery, Chickies Rock County Park is actually a woodland and natural meadow with natural trails where you can enjoy hiking and bird spotting. The park features and impressive rock formation, which gives name to the park, and offers lovely views of the area around and the Susquehanna River. The park also features playing areas and open spaces where you can enjoy a nice picnic. If you and your family love amusement parks, Dutch Wonderland Amusement Park is only 10 minutes drive from Lancaster’s city center and offers fun rides for both adults and kids, as well as puppet shows, dance shows and more. If you are a wine enthusiast, taking a winery tour is another activity you can add to your Lancaster PA itinerary. For instance, Nissley Winery is a family owned winery located 20 miles west of Lancaster PA (30 minutes drive) which offers wine tasting tours seven days a week. If you are an arts enthusiast and a fan of Charles Demuth work, in particular, the museum features a permanent collection of Charles Demuth original works. The Lancaster Quilt and Textile Museum is also located along East King Street and not far from Demuth Museum. If you love quilts, the Lancaster Quilt and Textile Museum is an impressive place which showcases amazing Amish quilt works. Another popular thing to do in Lancaster PA with kids; it’s to visit the Hands-on House Children's Museum of Lancaster. The museum is located 4 miles north of Lancaster’s city center (10 minutes car ride), and it’s an educational place where kids can enjoy a multitude of fun and interactive activities. If you are visiting the Hands-on House Children's Museum of Lancaster, it is worth adding the Landis Valley Museum to the itinerary as it is nearby the children’s museum. The Landis Valley is an excellent place where you can learn more about Lancaster’s inventions and how rifles were made by gunsmiths in the 18th century. 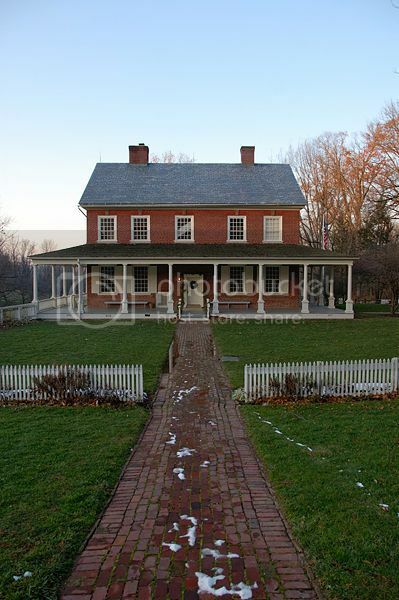 Lancaster PA is home to many historic landmarks, and they don’t come more historic than the Rock Ford Plantation, which is located in Central Park. This 18th century plantation is open to the public for tours where you can see artifacts from the time, giving you a glimpse of live in a plantation back then. For a bit of upscale shopping, Park City Center offers over 100 specialty stores to choose from such as Apple Bebe, Hollister Co and H&M. This shopping center also features many dining options and steak houses such as Longhorn steak house. Another excellent place for shopping opportunities it’s at the historic Central Market where you can purchase popular handmade Amish goods, arts and craft, and local produce such as cakes, meats and more. The downtown area of Lancaster is heart of the city’s nightlife where you’ll find all types of bars, pubs and clubs to suit every taste. The main streets where you’ll find nightlife are Water Street, King Street, Chestnut Street and Walnut Street. For instance, one of the most popular nightclubs in town is the Chameleon Club, which is located along North Water Street. One of the best times to travel to Lancaster PA is during the summer when you can catch many summer family events such as Summer Music Series held at Long’s Park. 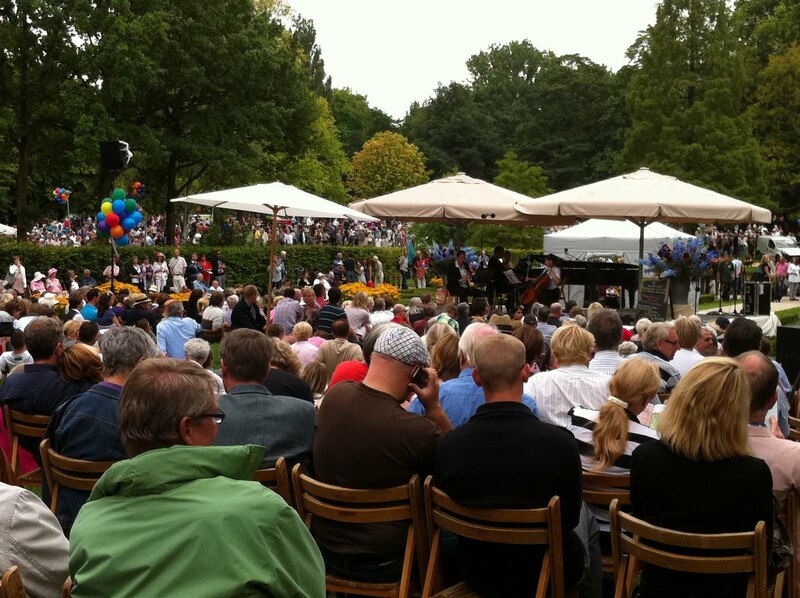 The event is held every Sunday between June and August and features a myriad of live performances from local artists. If you are a fan of arts and crafts, the Long’s Park Arts and Crafts Festival features the finest artists and craftsmen from across the USA and Canada. The Long’s Park Arts and Crafts Festival takes place each Labor Day weekend at Long’s Park. The Sertoma Chicken BBQ is one of the most popular family events in Lancaster’s calendar, and it is actually the largest chicken barbecue event in the world. The event costs around $8 in advance and features live entertainment and plenty of chicken dinners.